EA wants to give gamers a few new things to be thankful for this Thanksgiving. Things like plasma cutters, stasis packs, and a plentiful air supply, to name a few. Just in time for the holiday, EA's space horror shooter will be making it's demo debut on Xbox Live and the PlayStation Network on Wednesday, November 26th. European PS3 owners should have access to the demo on the 27th, while us yanks are all busy giving thanks for them dropping us off over here in the first place. 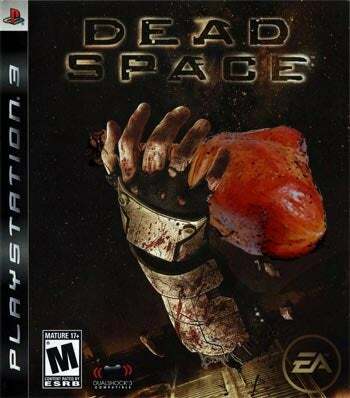 If you've not yet picked up Dead Space, this would be an excellent time to determine whether or not it deserves a spot on your Christmas list. For those of you under 18, I recommend waiting to play until after all the rich food has knocked your parents on their happy Thanksgiving asses.